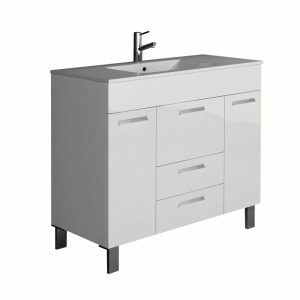 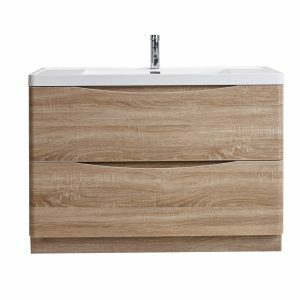 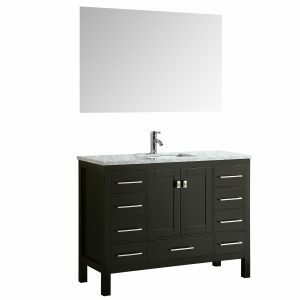 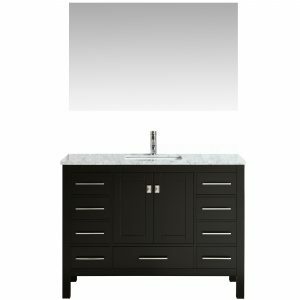 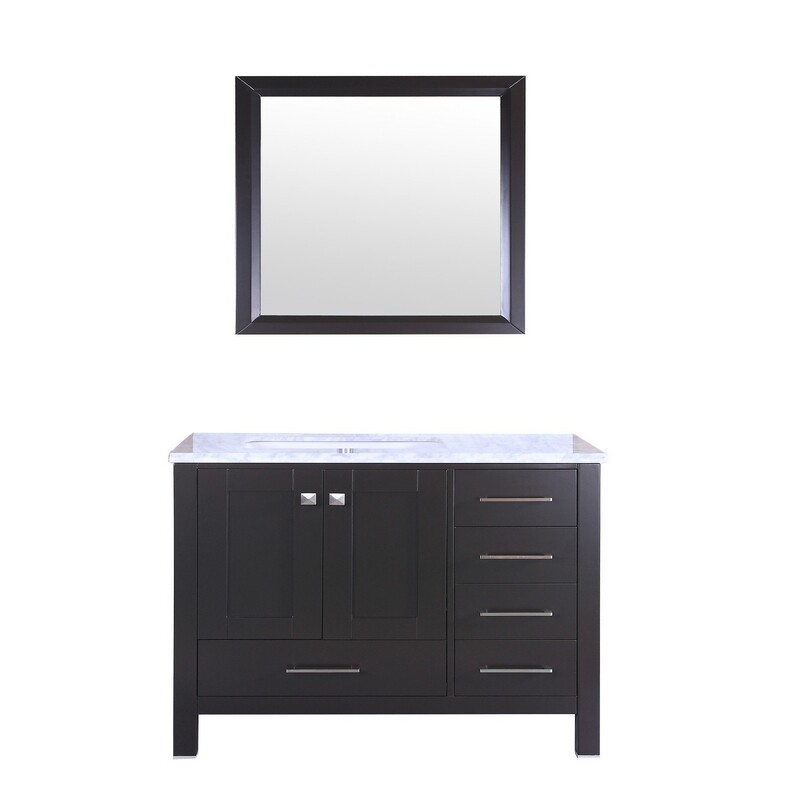 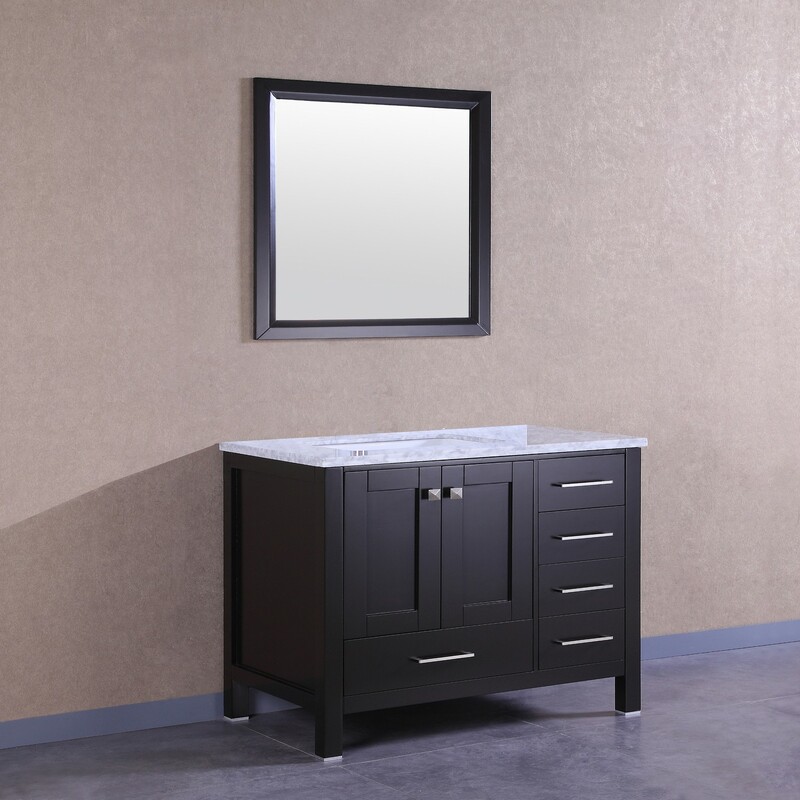 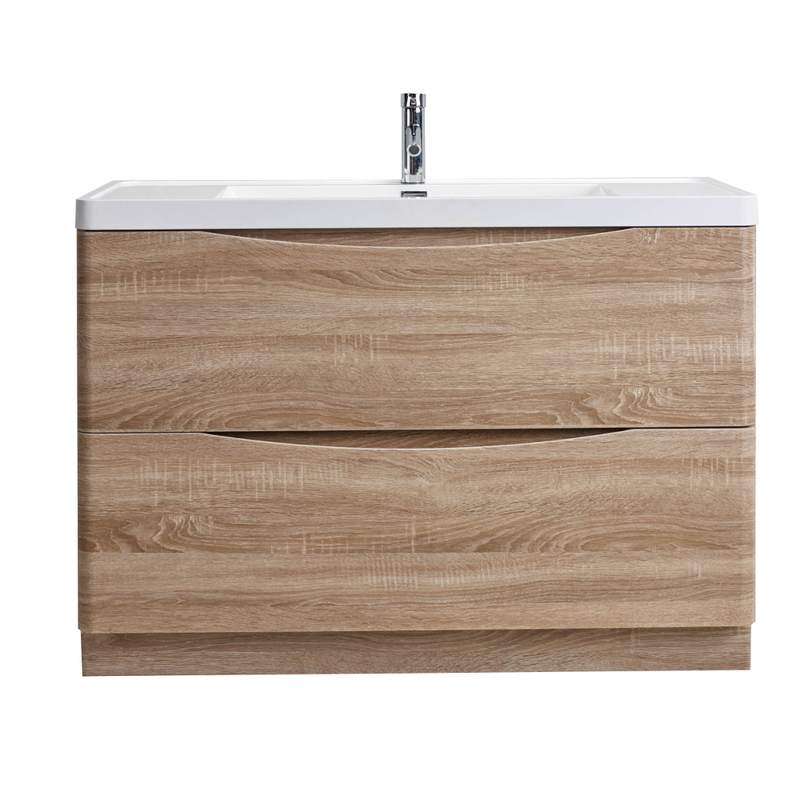 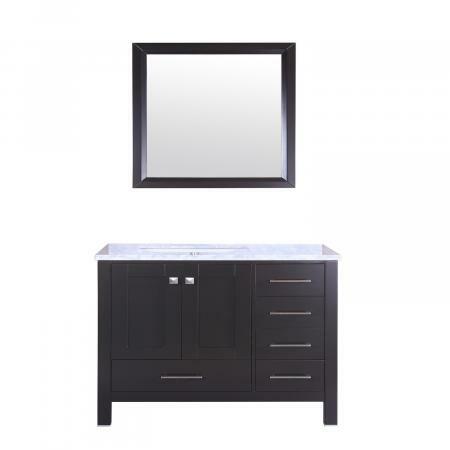 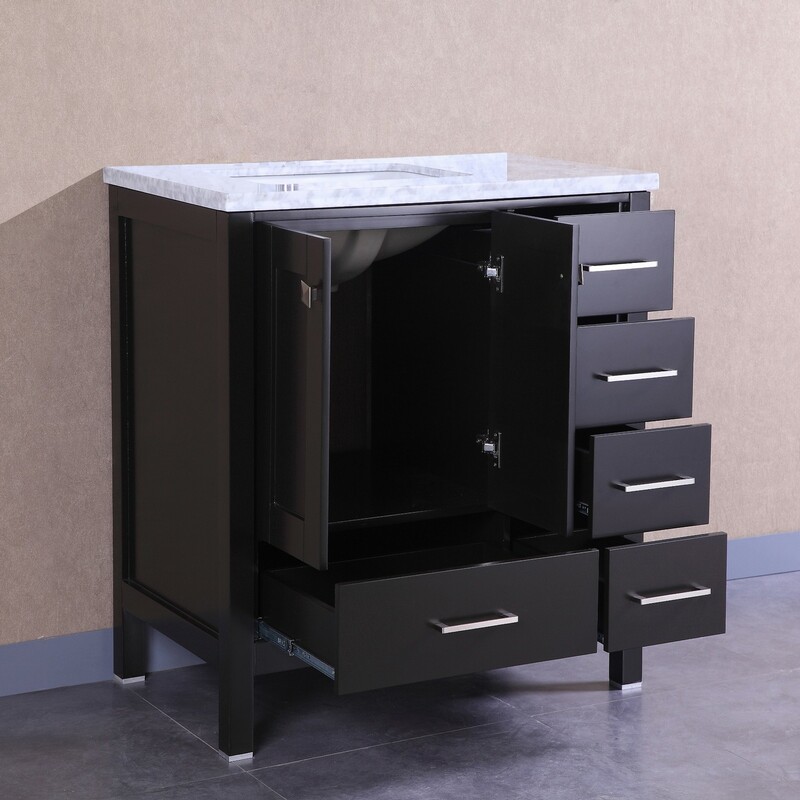 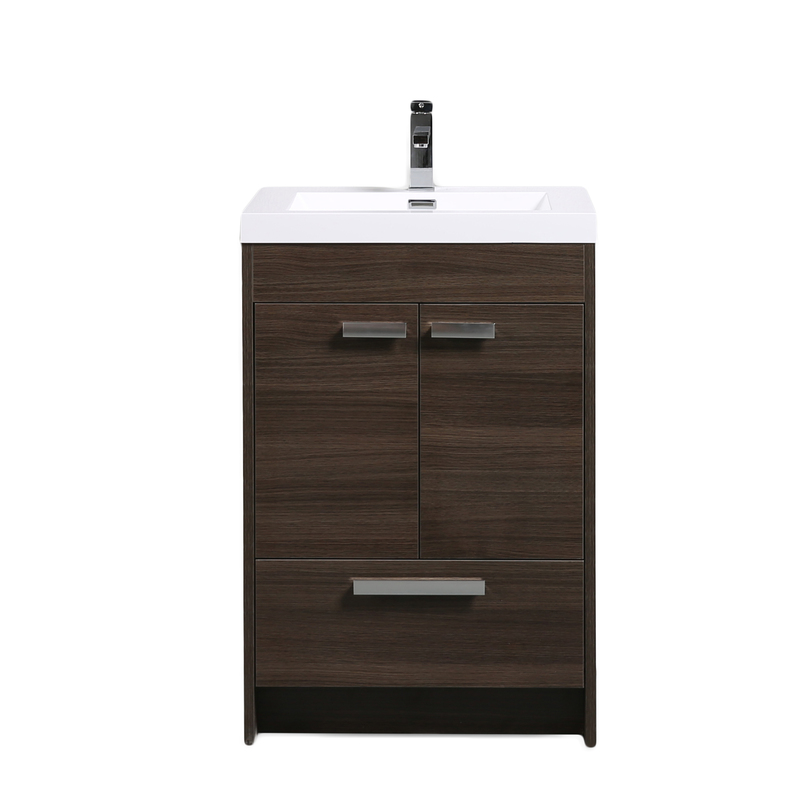 SKU: EVVN412-36ES	Categories: Vanities, All Bathroom Vanities, 36" to 40"
The modern design of the Eviva Venus 36 inch bathroom vanity is stunning. 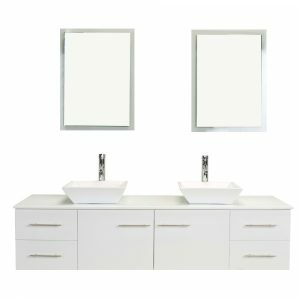 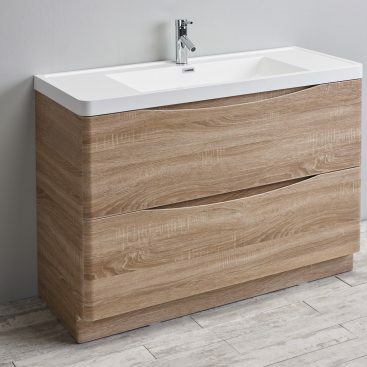 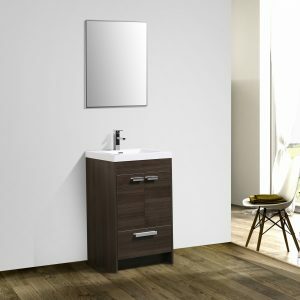 Moreover, the Venus collection is a made in Spain bathroom vanity with soft closing hinges and has a high-quality finish to keep it in sharp condition. 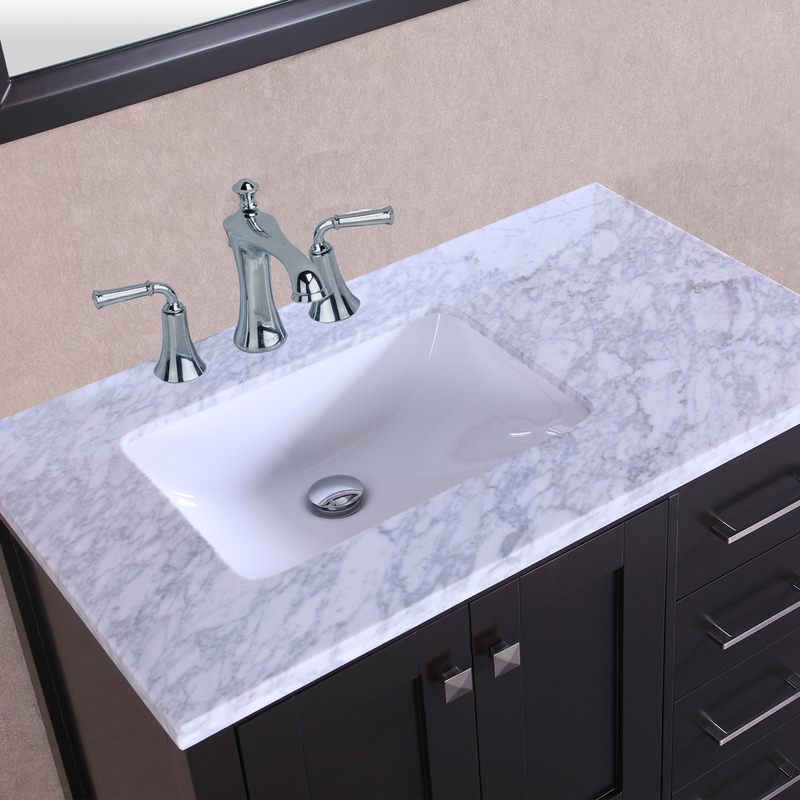 The vanity features an integrated white ceramic sink that requires no maintenance. 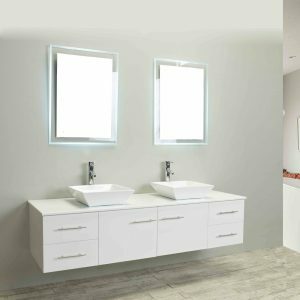 Constructed from Eco-friendly engineered wood with a very high quality, the Venus 36inch, along with the unique high gloss white finish makes it very durable with hardwood characteristics like maple wood.